Finding the right beauty products for you is like dating – you meet a couple frogs before you find your perfect fit! 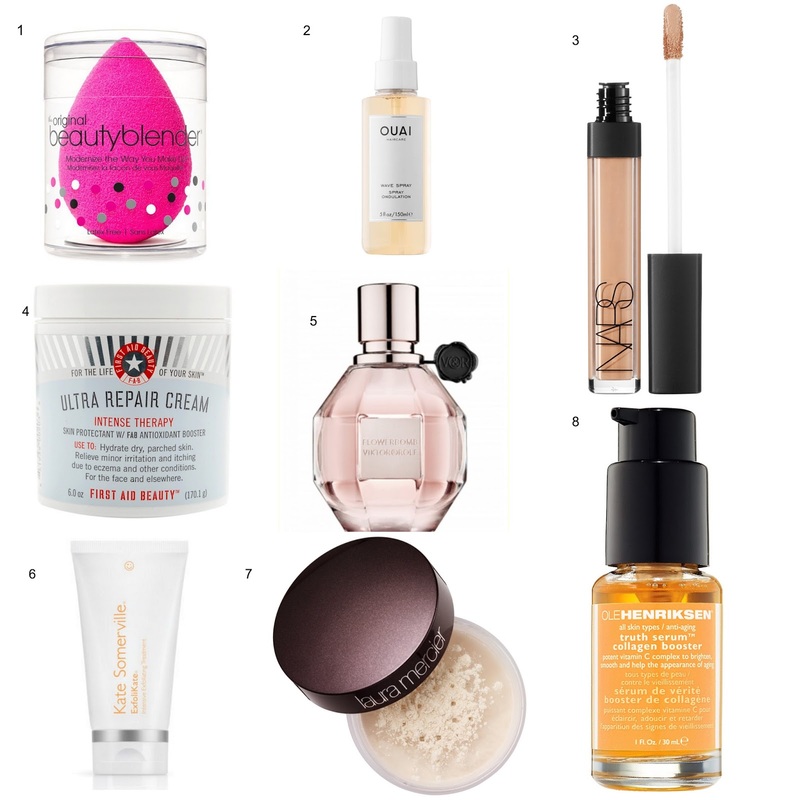 The following beauty products definitely won my heart this summer! This is really helpful natasha. I am almost fan of all these product you mentioned here. These are so best of the best . I am surely gonna buy all these products..!